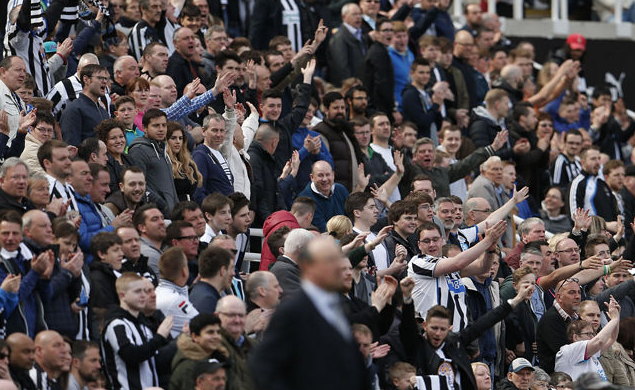 Must-read comments emerge as fans share their “unpopular opinion” on NUFC – Read best ones here – NUFC blog – Newcastle United blog – NUFC Fixtures, News and Forum. I was on Twitter on Wednesday night and came across one of the most enjoyable threads I’ve read in a long while, with fans sharing their most ‘unpopular opinion’ on all things NUFC. Fabricio Coloccini is totally under-appreciated by #NUFC fans. Remembered by far too many for his decline late on, not the phenomenal form that got us promoted & lead us to 5th that season. For a year or two, there were few PL centre-backs better than him. Brilliant. I think we’ll be posing this question on our Facebook page soon!